"The lyrics are well written, great to hear it when they sing it. This is lovely rock music, it is a pleasure to listen. These musicians make amazing songs, this could be the next rock boy band, they sing perfectly good together"
Although City Of Lights are based in Leeds, the original seeds of the band were formed in Paris in April 2011, when Matt Dunwell (acoustic Guitar & Lead Vocals), inspired by the ever-present swirl of possibility floating throughout the French capital, decided to form a band. 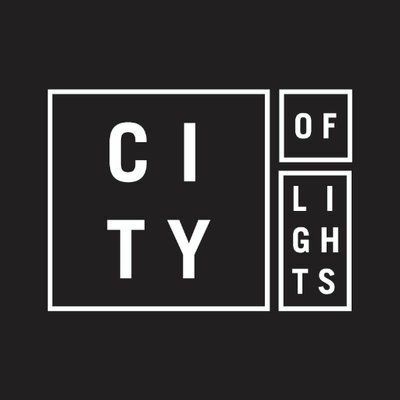 Collaborating with long-time song-writing conspirator Sean Howey (Drums & Backing Vocals), the two formed City of Lights in the aim to create their own brand of honest rock-pop that would ignite and engage. When the duo pulled in Sean’s brother Ashley to play bass and handle backing vocals, the enterprising crew undertook over a year’s worth of rigorous rehearsals and shows throughout the UK to help shape their sound. In order to further complete the line-up, they drafted lead guitarist Alex Humphreys into the fold, and City of Lights became the four-piece it is now, a band that have fine-tuned their sound to remarkable proportions and are prised for laudable notoriety.